I get so many patients who say that they had their first root canal done without a rubber dam. After my shocked expression, the patients try to excuse away the oversight by their previous clinician — “well things have changed and now there is newer technology so that must be why.” Little do they know that the rubber dam was introduced in 1864, so it’s nothing new in dentistry. The first rubber dam was put in place in 1864 by a young American dentist, Dr. Sanford Christie Barnum, who needed a solution to keep the tooth cavity that he was working on dry and free from saliva. He had issues keeping the rubber sheet he was using around the tooth, but the process was perfected when the rubber dam punch and clamps were created in 1882. So see, not such a new practice! It shouldn’t be up to the patient to understand about rubber dams in the first place. It is their dentist who should know the risks associated with NOT employing rubber dams, regardless of the hassles associated with applying them. If I have a patient with a previously treated tooth and a rubber dam was NOT used, I know that no matter how beautiful the root canal looks on the radiograph, there is a chance that the tooth could be contaminated and that may be the reason for root canal failure or why they still have symptoms. So why are rubber dams absent in so many dental practices? Some dentists have abandoned (or never adopted) rubber dam use due to the learning curve, believing the time involved did not pay off with a difference in treatment outcome or the patient’s experience. Others leave rubber dams alone thinking the advances in general dentistry have negated the need for them. Newer materials that are quick setting mean that patients often don’t need to spend hours in the chair. There are also newer isolation systems (ie. Isolite), that some dentists may feel gets the job done with less hassle. But these isolation systems still don’t prevent procedural mishaps where patients can swallow a file or irrigants. However, when it comes to root canals, and the necessity to remove all bacteria from the tooth, I assert that rubber dams MUST be used. And I’m not alone. THIS IS HUGE!!! So, CYA!!! Patients are protected from ingestion or, worse, inhalation of small instruments, dental fragments, irrigating solutions, or irritant substances, etc. The opportunity to operate in a clean surgical field. Retraction (very important for working in the posterior areas) and protection of the soft tissues (gums, tongue, lips, and cheeks), which are sheltered from the cutting action of the bur. Better visibility in the working area. The advertisement of a famous manufacturer of instruments for the positioning of the rubber dam correctly reads: “Do better what you see and see better what you do”. Reduction of wasted time: the patients, fortunately with a few rare exceptions, cannot converse except with great difficulty; besides, they will certainly not have to rinse their mouth every five minutes. The dentists and dental assistants are protected against infections which can be transmitted by the patient’s saliva. 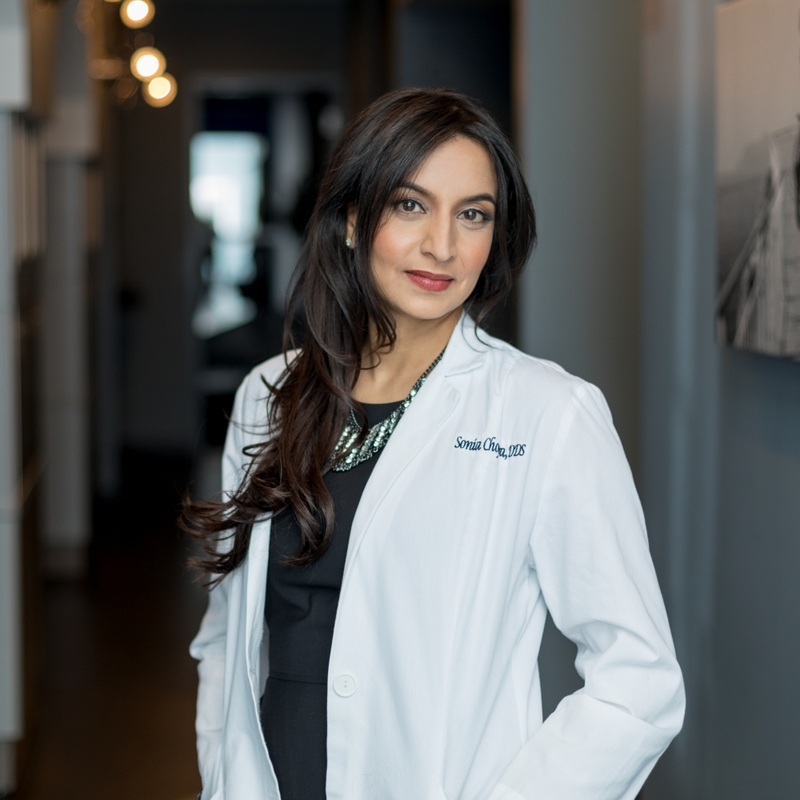 The dentists are more comfortable, as they may work at a less hurried pace and may be free step out briefly to attend to a question, leaving the patients well protected with the rubber dam and the dental assistant close to them. Better tactile sensitivity during the cleaning and shaping procedure. Without the rubber dam, the dentists, aware of the risk of causing the patients to ingest or inhale an instrument, holds the files in such a way that they will not slip from their fingers. The pressure they apply to the grip of these instruments reduces the sensitivity of their fingers and precludes using the instruments to perform delicate procedures. With the rubber dam in place, on the other hand, they may hold the instruments delicately, without fearing that they may slip from their hand. Patients are more comfortable, as they do not feel that their mouth is invaded by hands, instruments, and liquids. Patients increasingly appreciate the use of the rubber dam. On occasion, they may ask whether it is a new invention, and once they have tried it, they do not want to have future treatment without it. Now that the benefits are clear, I will share my tips as a practicing endodontist, using rubber dams day in and day out. 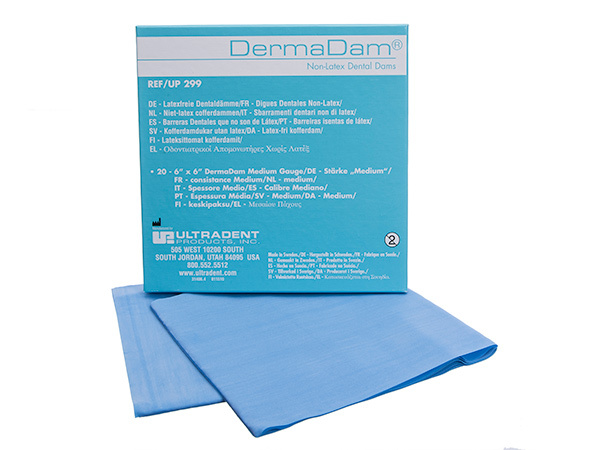 Find a rubber dam that is allergy safe – I like to use DermaDam non-latex by Ultradent. These also are durable and don’t rip easily. If you want to reduce the quantity of clamps, my top three clamps I use the most are a 14A, 14, 2A. I use the 14A clamp for the majority of my molars. I use a 14 clamp for a molar that has been prepared for a crown and I use a 2A for the majority of my premolars, anteriors and canines. You can also get creative and clamp an adjacent tooth or teeth as well. Now, nothing is perfect, so when your rubber dam isn’t being perfect, you can reinforce it with some Opaldam for some added protection. 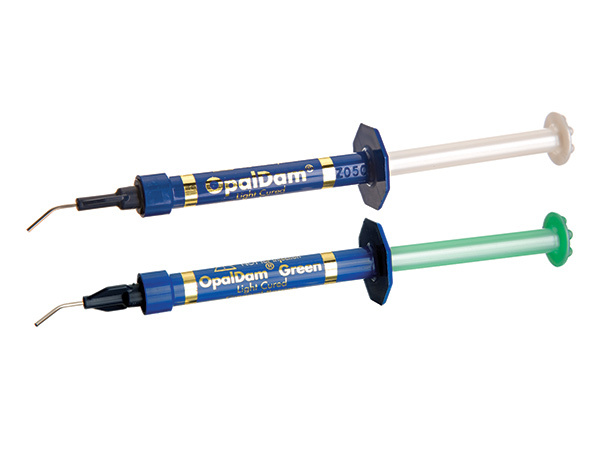 Using Opaldam in combination with your rubber dam is also my tip to prevent sodium hypochlorite leakage getting under the dam and so saliva doesn’t come up through the dam. So, when you are doing a root canal, make sure you are doing the right thing and use that rubber dam! It only takes 1 minute once you get the hang of it, and you can teach your team to place it for you. You will grow to love working with it, and it will add such an ease to your procedures that you will hate to work without it! Click here to download a free rubber dam template to use in your practice! (1) WAHL, P.: Isolamento del campo e radiologia. L’Informatore Endodontico. 1(1):19, 1997.
great tips. Love that you mentioned your top 3 clamps. Thank you for checking it out Duc! Happy to share! You’re right, and your support is awesome! visit dentist. With my honest, I’m worried about keeping safe and clean during treatment. I love the useful of rubber dam that is to keep the tooth free of bacteria during treatment. So, I can choose best dental clinic next time. By the way, I never use electric toothbrush before, so I wonder if it keeps our teeth clean the same as manual toothbrush. Here is some I have a look https://www.womendentists.org/oral-b-vs-sonicare/. Could you please give me suggestion about electronic toothbrush? Thank you in advance for your kindness. Thanks for reading Issie. For the record, I love my Sonicare!